In today’s competitive digital world, it’s crucial to stand out from the crowd. Developing a brand which is instantly recognizable is the next step towards success. Why not take the initiative and utilize the help of a creative powerhouse to skyrocket your company? Digital ads allow you to promote your brand - we create professional banners that will make you stand out. Only top-notch level of design and animation - that’s what will bring a powerful message to your customers. 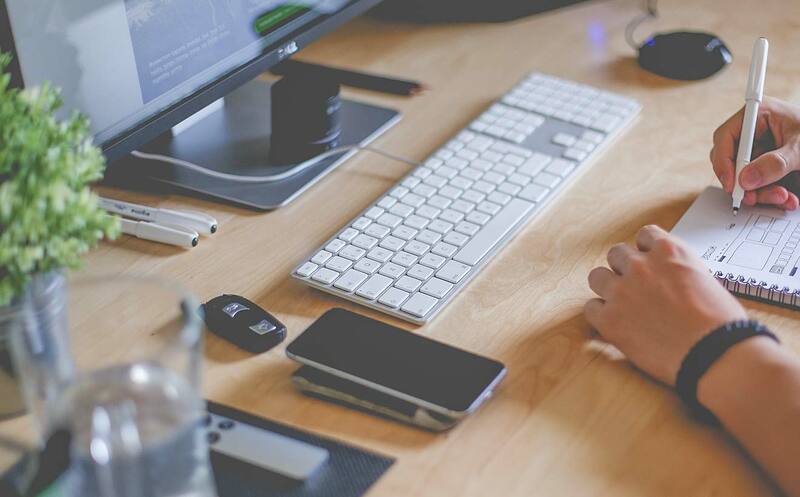 Right from desktop and mobile ads, rich media and dynamic ads, we cover everything for you. Eye-catching, promotional website with explainer video will help to win your client’s attention and drive your sales to a whole new level. We create unique, tailored designs for your campaigns, and with the help of latest web technologies make it shine bright like a diamond for your audience. You only need to sit back and watch the conversions happen. In today’s digital world, almost everyone use apps and plays games. 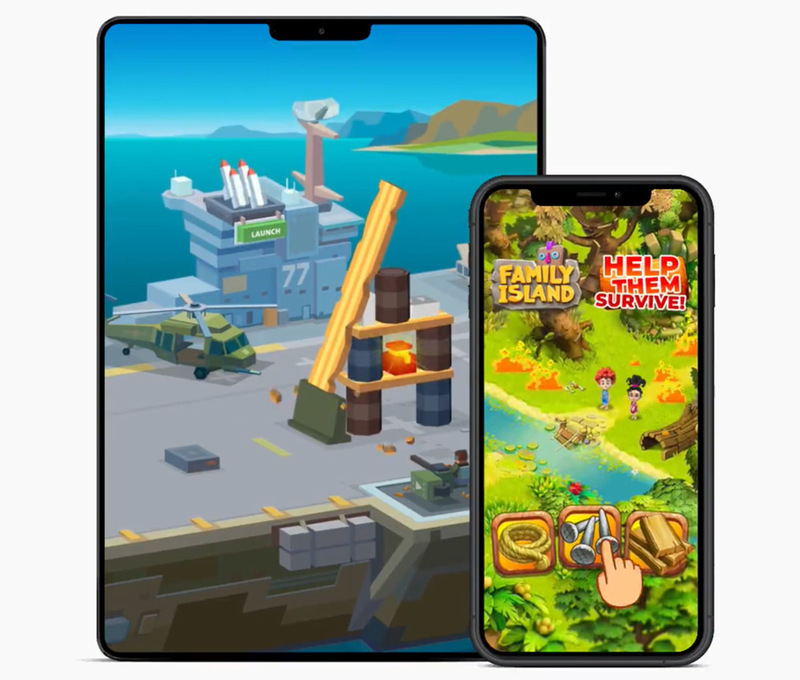 Thus a themed app/game available on iOS, Android, and Web is a sure-fire way to draw attention to your brand, generate money from advertising revenue and get on the road to success. Life is a game, don’t let your brand miss it. Our team of devoted professionals aimed to cater you with remarkable services that will give your business a much-needed boost. We have mastered the ins and outs of this online world and now sharing our best knowledge to assist business owners for more than seven years. We have worked with many clients such as Wargaming, McDonald's, Samsung, and that pizza place around the corner. No one is too big or too small for us. Client's satisfaction is our priority.